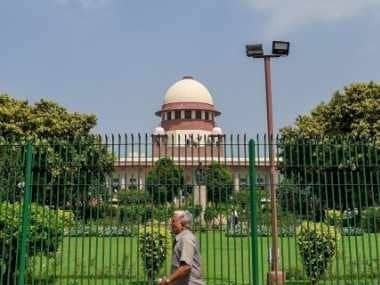 An additional affidavit submitted by the CBI in the Supreme Court claimed that the Kolkata Police Commissioner Rajeev Kumar shielded chit fund firms like Saradha and Rose Valley during the SIT's probe into the scams the companies were involved in. On Tuesday, reports said that the two companies also gave huge contributions to the ruling Mamata Banerjee-led Trinamool Congress during the time. The affidavit also alleged that crucial evidence like laptops, mobile phones were "handed over" to the main accused in the Saradha case by the investigating officer, ANI reported. The officer was reportedly under the supervision of Kumar. The CBI also said that several "incriminating materials" and correspondence was collected during the investigation into the scam cases that were conducted by the investigative agency after they were transferred to it by the Supreme Court in 2014. The affidavit further alleged that these materials were evidence against "senior police officials" and "senior politicians". 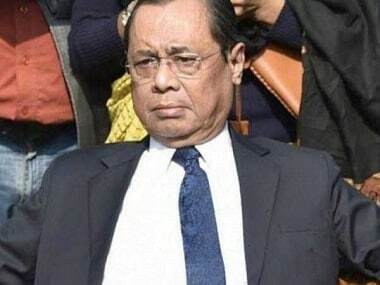 A Supreme Court bench led by CJI Ranjan Gogoi took up the CBI's plea alleging that Kumar had destroyed evidence related to the Saradha chit fund scam on Tuesday. 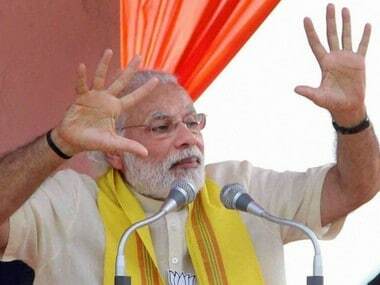 The bench asked the Kolkata cop to "faithfully cooperate" with the CBI in further investigation. The court also issued a notice to Kumar and sought his response before 20 February, which is the next date of hearing on the allegations by the CBI that he was tampering with electronic evidence and that the SIT provided the probe agency with "doctored materials". 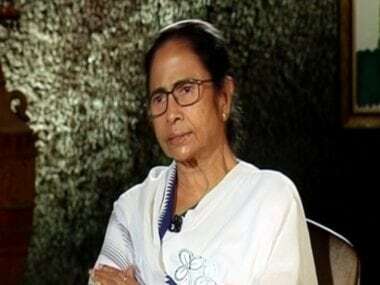 The CBI's investigation into the scam cases came to the forefront after the West Bengal chief minister staged a dharna on Sunday night in protest against the CBI's action of arriving at Kumar's residence to question him regarding his involvement in the case.